There are so many false alarms that police rarely respond to an alarm unless someone is able to verify that it's an emergency. Other alarm systems require expensive long-term contracts, locking you into their service. Cities charge expensive fees when false alarms are called in. If you aren't home to verify if the alarm is false, these fees are difficult to avoid. We put you in control and pass the savings on to you. We can use most existing alarm equipment or install new equipment that is Blockwatch ready! 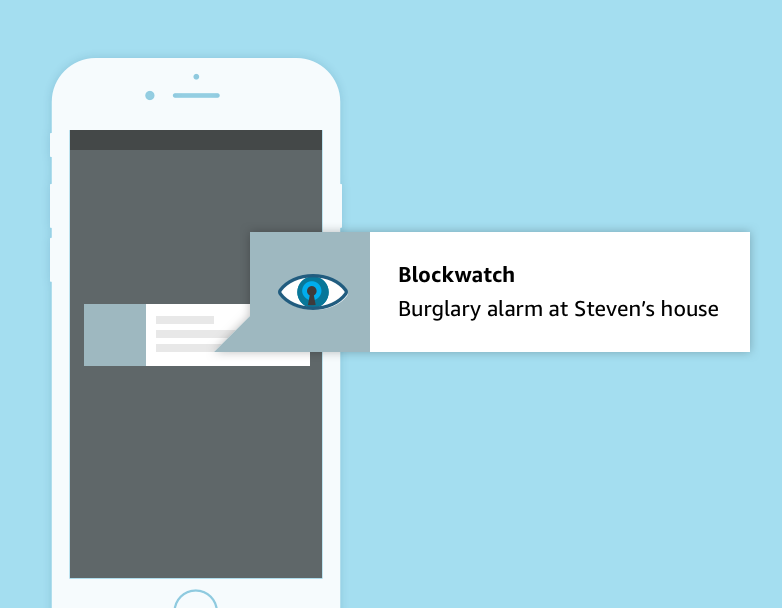 When your security system trips, we notify your family, neighbors, or employees by text message, phone calls, or through the Blockwatch App. These settings are fully customizable. You decide. 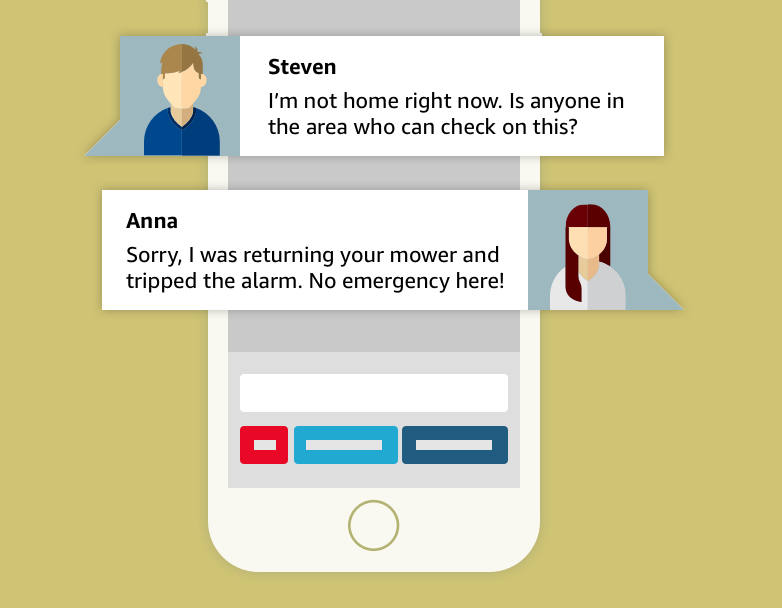 You or your community members can review the incident at your home or business in real-time, and can dismiss it if it's a false alarm. So say goodbye to false alarm fees, and know that the police will respond to anything you verify as a true emergency. 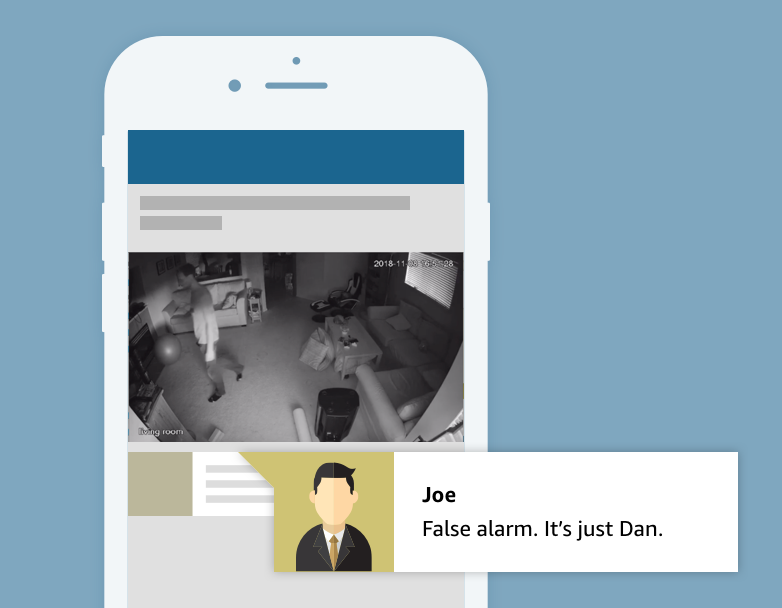 Add video monitoring to your alarm system for even more effective verification. Don't have an alarm system? Video can also be used as a standalone system to monitor your home or business. Enter your name and email address below for more information and/or to set up an appointment with an installer. Interested in becoming a dealer for Blockwatch Alarm?